Every 10 years or so, a new generation of mobile system is introduced, starting with 1G in the early 1980s up to the 4G networks in place today. Each generation has a new set of standards based on changes in network requirements, using components that are fundamentally incompatible with previous generations. Monolithic deployments of new systems are costly, so they're built only where populations are dense enough to make the deployment cost-effective, leaving large swaths of the world unconnected or underconnected. Inevitably, as consumer and business demands continue to increase, the existing infrastructure becomes obsolete, and entire networks must be redeployed at a significant cost. LTE radios deployed on modern all-IP networks are, of course, the beginning of the answer to long-term flexibility and sustainability in telecommunications. The first 4G LTE services were rolled out at scale in 2011 and now account for 14 percent of mobile connections and 47 percent of all data traffic . Line-side IP networks deployed today will need to be ready to scale to accommodate a variety of 5G technologies. In fact, a lot has already changed since 4G LTE hit the market, and the next several years will bring more of the same. Data traffic in the most advanced 4G LTE markets will triple in the next five years, while traffic in emerging economies is forecast to grow 9x in the same period. Not only are more people coming online, but they will have multiple connected devices. One industry group estimates that there will be more than 20 billion connected devices by 2020 . By then, the amount of data exchanged over global mobile networks is expected to grow approximately 8x, to 30 exabytes per month . The next-generation networks will have to offer better coverage at higher bit rates, support a higher number of simultaneously connected devices for any given area, and come with more flexibility at lower deployment costs. As the industry begins to deploy new networks, we have an opportunity to take a fresh look at the engineering problems they present. The problems of large-scale networks are complicated. No single company today has the capacity to come up with solutions to all the challenges posed by new builds. What's more, there isn't likely to be a small set of cost-effective solutions that can be deployed that address the range of connectivity needs in different areas. Increasing global connectivity is going to take many companies from around the world working together to come up with a flexible array of solutions. The fastest way for this to happen is for us to work in the open. 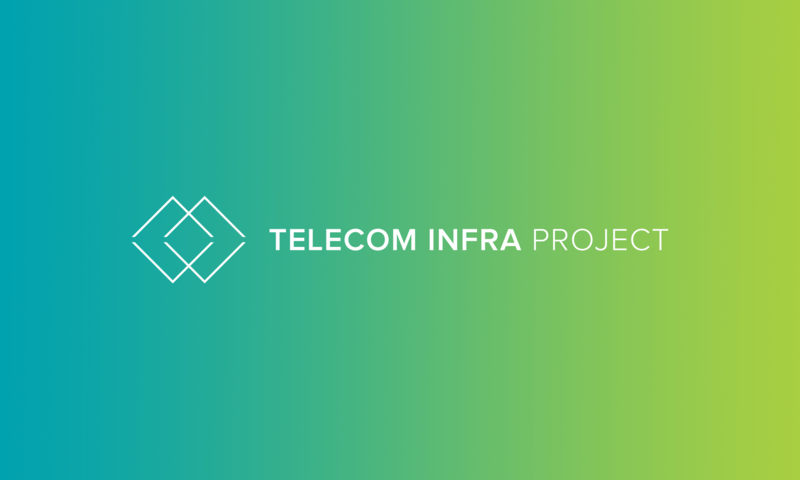 Today we announced the Telecom Infra Project (TIP), an engineering-focused initiative that will drive the development of next-generation open components and reimagine ways of building and deploying telecom network infrastructure. The goal is to produce simple, efficient, and flexible technologies that are relevant to both existing and future networks. By working in the open, we can accelerate the pace of innovation and put the days of monolithic, costly evolution behind us. As current president of the Open Compute Project, I can speak personally to the success of this model. One of the great things that happens in OCP is that it allows engineers and operations teams from different companies to come together and collaborate on building hardware that works for everyone. People with technical and operational expertise can work together to solve the hardest problems at hand. Where OCP addresses hardware in the data center, TIP will focus on interoperable software systems and components involved in access, backhaul, and core networks, with the goal of building an open ecosystem in which many companies can contribute to the advancement of each. It is worth noting that a major transformation has happened in the data center world over the last six years. Optical networks, largely fueled by advancements in densification of DSP chips, have exploded in bandwidth — by ~20x — for the same cost. 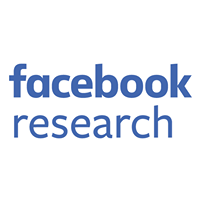 In 2010 at Facebook we had 1 Gbps links to each server with 2 Gbps of bandwidth per rack of 40 servers. Later this year we expect to deploy 25 Gbps links to each server and 400 Gbps of bandwidth per rack. This dramatic change has made an impact on the way we design almost all of our services and allowed us to realize large cost savings while simplifying the components involved in web service, storage, and databases. As more mobile operators move more of their infrastructure into larger data centers and deploy the newest optical technologies widely, we should see opportunities to level off or reduce spend while greatly increasing capacity. Other benefits loom, too. Because the amount of bandwidth that can be deployed widely is so much larger than in the past, it is very reasonable to maintain a strict partitioning of the access, backhaul/line-side, and core portions of a network. This enables independent evolution of each portion of the network, which will lead to long-term efficiencies. Combined with the adoption of IPv6, this simplifies the design of many networks by eliminating clunky translation layers. While affordable 100G links aren’t infinite in bandwidth, they represent a massive bandwidth increase, and cost-effective 400G links are only a few years away. It is fair to call the 128 bits of address that IPv6 allows as practically infinite — that number is greater than the square of the number of grains of sand on earth — which is more than enough for all the IoT or other mobile craziness that the next several decades will deliver. We are excited to help drive the rate of development and adoption of technology by collaborating with some of the industry’s best engineering and operational talent through TIP. We hope to do that by opening up some of the basic building blocks of network infrastructure. TIP will focus first on disaggregation — by separating hardware and software components that are traditionally bundled together, we can find new ways to increase efficiency across the telecom stack and design new solutions for unique problems. TIP members will work in three initial focus areas: access, backhaul, and core and management. Individual project groups are set up to work within these different segments of the network, and to solve specific problems or develop technologies within each area. At launch, several TIP members have agreed to contribute an initial set of reference designs focusing on access. Planned contributions include a reference design for a network-in-a-box–compatible hardware platform that is configurable as either a 2G or an LTE cellular access point or as a network node that is compatible with local power and networking infrastructures, as well as a network-in-a-box software reference code that includes both traditional access functionality as well as services typically found in the central data center, which will help simplify the network architecture and reduce cost. 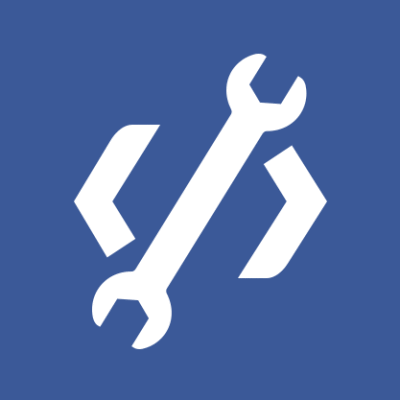 Facebook also plans to contribute a software solution to address challenges in wireless backhaul for an L3 mesh network, focusing on scalability, fast convergence, ease of configuration, and extensibility. What might be one of the most important parts of this approach is the option value of flexibility — when it's built into the infrastructure from the beginning, the system can evolve without having to start over. Starting over is never an easy option. And flexible building blocks mean engineers deploying the network can change the shape of the infrastructure to meet the problem that they encounter. Sometimes you need more compute; sometimes you need more bandwidth; sometimes you need something else. There can be limitless configurations of the pieces, meaning a new solution can be developed for each unique region and situation. The more open the ecosystem is, the more options an operator or a network services company will have to fit the problem at hand, whether the issue is connecting an unconnected area or bringing a mature network into the 5G era and beyond. Of course, this is just the beginning. The founding members have all been innovating around how they design and build their networks, as have many smaller companies in the space. TIP is open to anyone in the industry to join and is set up to draw expertise from all members' specialties and experiences. Teams can contribute in the areas they know best, learn from others, and, together, develop the next generation of technologies and systems that will connect the world.